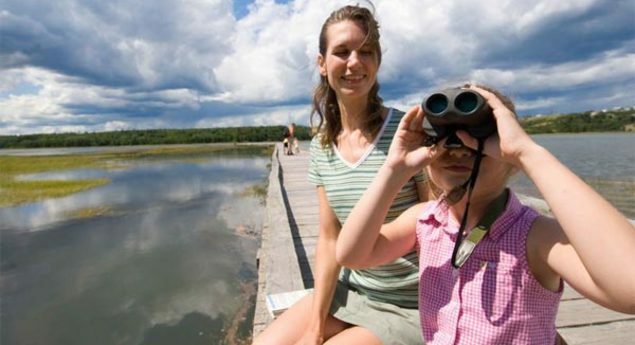 The Irving Nature Park locates just minutes from the city of Saint John, featuring no less than six different ecosystems within the 243-ha (600- acre) site with a diversity of flora and fauna. There are eight different walking trails of varying lengths, as well as a roadway that encircles the park. 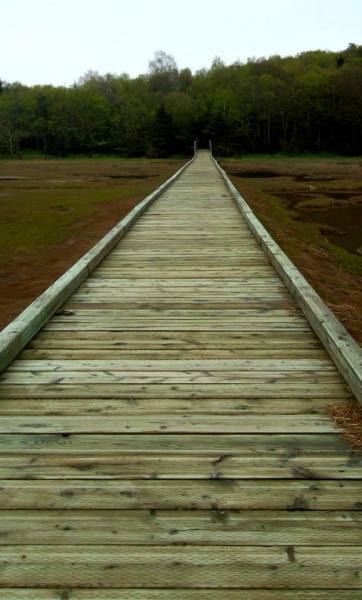 The ideal place for birdwatching would be the boardwalk that extends into the salt marsh. You can watch the harbour seals diving for food or sunning on the rocks from the Seal Observation deck. The park’s highest point is the Lookout Tower. Using binoculars mounted on-site, you can admire the breathtaking 360° view of the land and sea above the treetops! This picture was taken by a friend of mine at the Irving Nature Park and it inspires me to keep trying and not giving up. Life is a long journey and you can never see the end of it until you give it all you have got. Keep trying and never give up. I grew up in Hamilton, Ontario. It is city I cannot help but love, being born and raised a Hamiltonian, knowing every nook and cranny of downtown, riding bikes along the pier, swimming under waterfalls, looking out over the escarpment across the bay. I live in Saint John, New Brunswick. After school, I watch the sun slip down through the sloping hills, lining the edges of the Atlantic, where the beaches are covered with stones and driftwood. I am headed for Vancouver, British Columbia. Vancouver, or somewhere near there, where I can see mountains outside my windows, climb steep rock faces after a long week, hike next to the Pacific where orca whales are seen from the shore, the beautiful mixture of city and wilderness at my fingertips. The home I am from, the home where I live, and the home where I am headed inspire me every day. When I am in Ontario for holidays, I explore and I visit, coming together with friends and family who believe in me and my dreams. 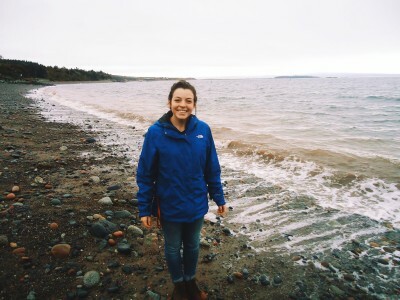 When I am in New Brunswick for school, I head to the beach and take photos when I need a break to think, to create. When I am in British Columbia, I know it is the place I will someday create roots. For now, having Canada as my permanent address in enough. 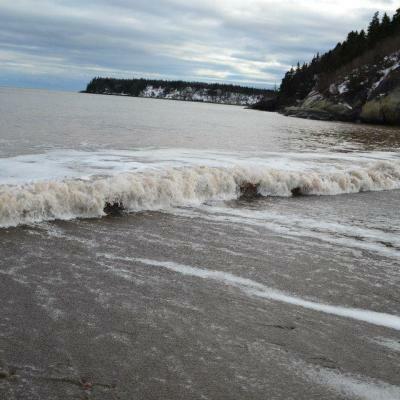 How high are the tides of the Bay of Fundy coming in and out? 25 ft. 30 ft. 15 ft. 20 ft.